Deep in the forested mountains of Southern Oregon, there is a beauty and peace unlike anywhere else in the country. The Pacific Crest Trail carves it’s way through our backyards, into countless sub-alpine meadows filled with wildlife and wildflowers. This is where we call home. The Rogue Valley lies between two National forests, with the Rogue river running steady like a lifeline. The rain falls hard in the winter, the sun shines strong in the summer, and together they create a perfect, fertile valley for agriculture. 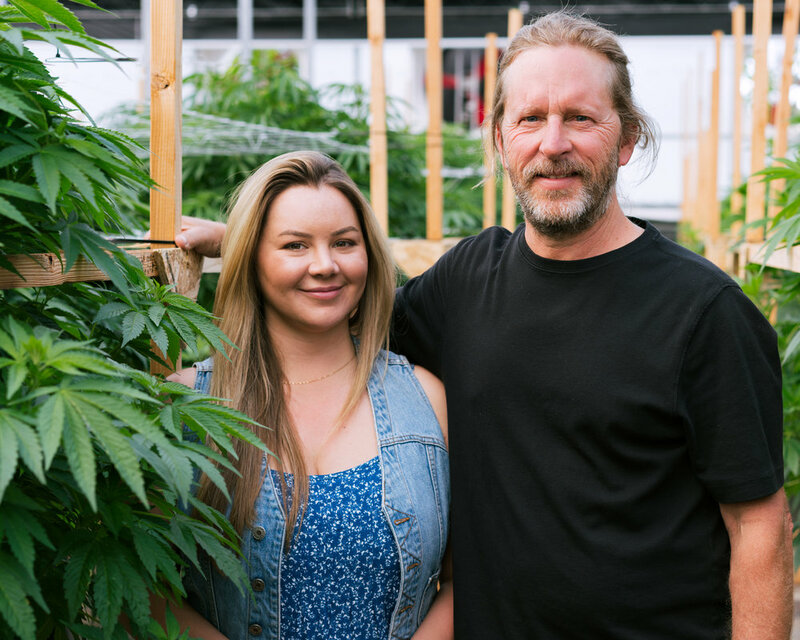 Our local network of growers and farmers is extensive and as we look forward into the future, we foresee cannabis being no different. Hiking, fishing, river rafting, hot-springing; you name it, we’re doing it. The community of Southern Oregon is independent and diverse, yet we all seem to be unified by a love for our beautiful landscape. Welcome to the State of Jefferson, it is as much a state of mind as it is a place on the map. As proud residents of the state of Jefferson, it’s in our nature to think for ourselves. We are most inspired by the fights of our forefathers, notions of progress and freedom. It is the history of our area that has long instilled in us the idea that if we band together with our neighbors, we can be advocates for positive change. Back in the 1850’s, following the Gold Rush, and again in the 1940’s following rapid national development, there was a push for a 49th state where the open lands of Northern California and Southern Oregon could come together and draw a new line for themselves. These pioneers stood outside the hearts of their states' biggest cities and as their voices and concerns struggled to be heard, they sought their own laws and lawmakers. We like to reflect on this history as we look forward into the cannabis industry. Where would we be today without people of the past who had the courage to propose new ideas and work hard to see to their success? What is today known as ‘The Emerald Triangle’ was once flush with gold and glittering with prospects of opportunity. If you ask us, we still see our land in this light. The gold is now green and the opportunities are plenty for all.